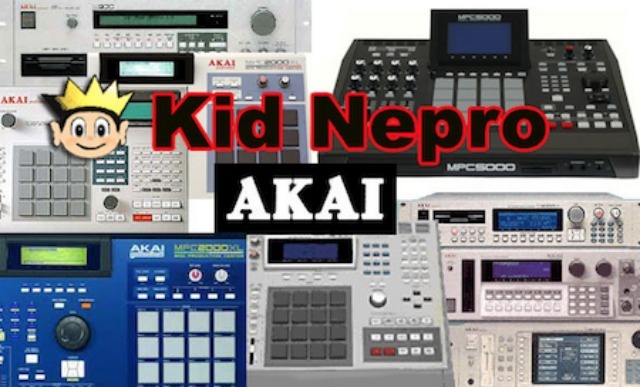 Kid Nepro says that they have been busy converting their classic Akai sounds into MPC Renaissance, MPC Live and MPC X Formats. 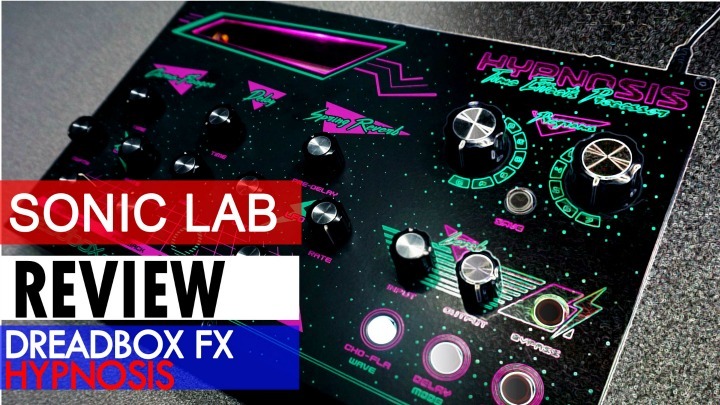 With the help of Chicken Systems “Translator", they are now able to bring their classic Akai sounds to a whole new generation of samplers and workstations. 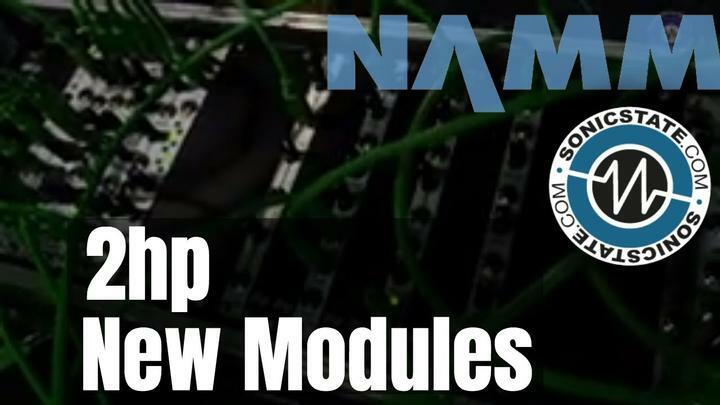 They told us, "We plan on doing lot’s more converting for many other samplers, so stay tuned for lot's of cool vintage sounds for your new samplers". 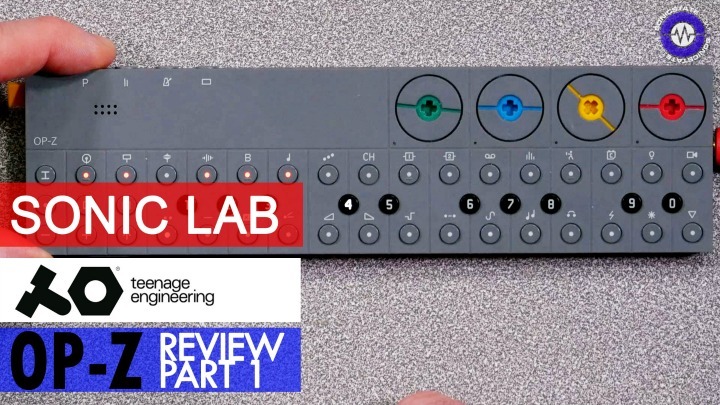 Currently, there are six sound libraries available from their Akai S1000, MPC2000 and Ensoniq EPS/ASR libraries. The MPC2000 Millennium 1 collection includes several drum kits and is set up like a standard drum machine – where you trigger the sounds from the MPC pads. 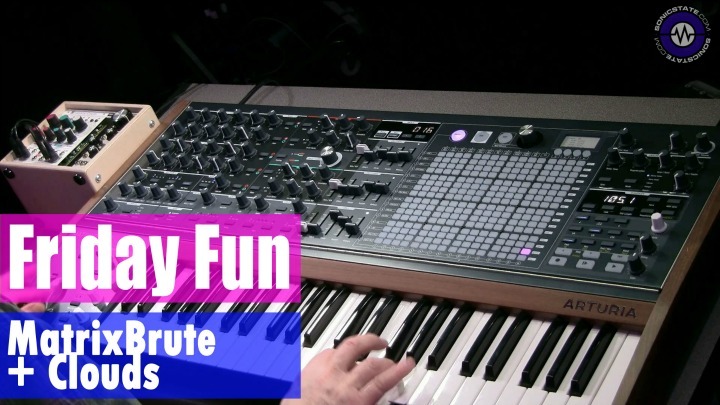 The other five collections are set up with traditional keyboard key mapping and are meant to be used by triggering the MPC’s from a Midi keyboard, although you can also trigger the sounds from the pads. The Patch King also takes requests. So, if you have a sampler that you would like to have sounds for that is not in their catalog, contact them with your request and they will help get you the sounds that you need.